I am a trying out a new link up today and it is all about our monthly Amazon Prime purchases. I am linking up with Tanya. We all know that I love Amazon and buy from it way too often. Some of this stuff you have seen on my Friday Favorites and others I haven't shared. 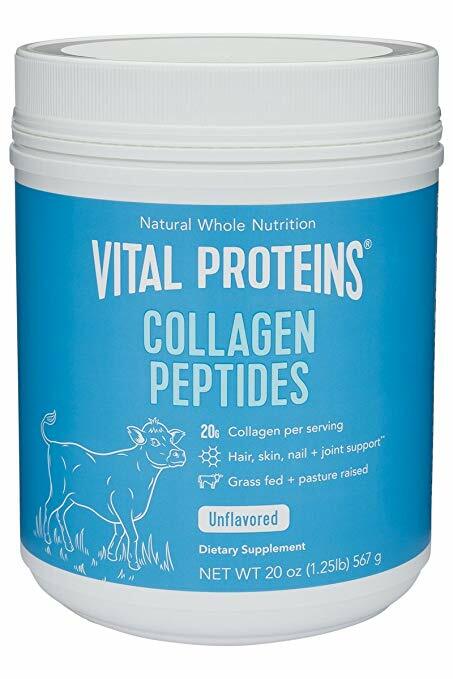 First up, Vital Proteins Collagen. I have heard amazing things about taking a collagen supplement. It helps with your skin. It gives it a healthy youthful look, it also helps with your hair and nails and your joints. Plus it helps with maintaining your weight and just all around goodness. I add it to my coffee each morning. 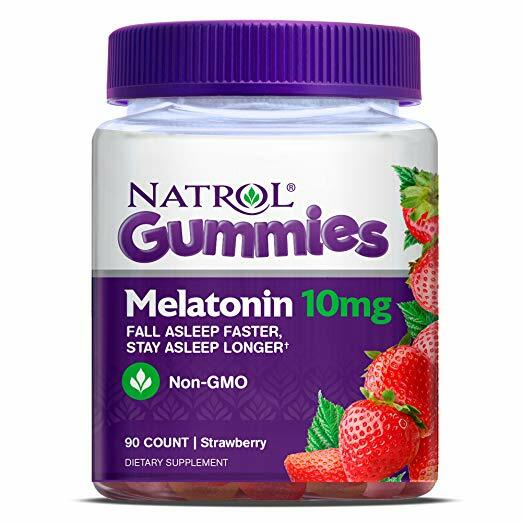 Next up, Natrol Melatonin Gummies. I have always had trouble falling asleep. A long time ago (pre-babies), I took a sleeping pill every night. I had to get off of those when we started trying for babies and I haven't taken them since. But I did start taking Natrol about a year ago and it most definitely helps. Especially with foreign travel trips. 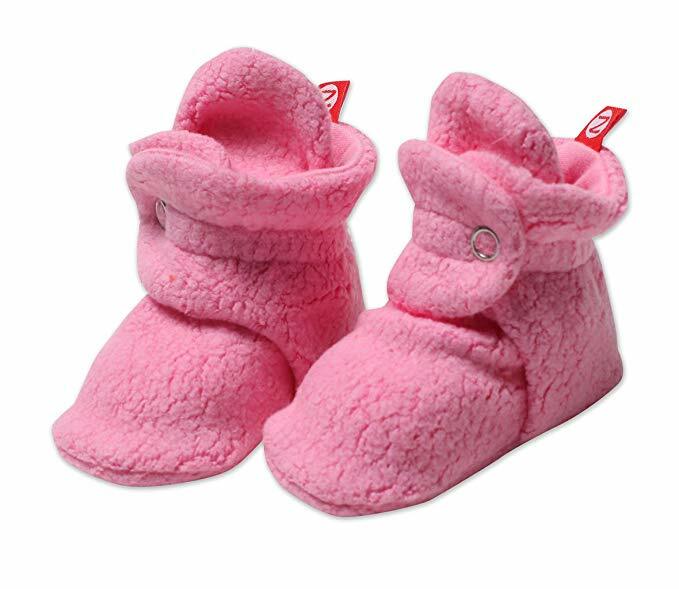 Last month, I went to my dear friends baby shower and I picked up the Zutano Cozy Fleece Slippers for her little one. My girls loved these when they were little and so did I. They stay of the feet, are cozy and were so cute. I buy way too many t-shirts. Just the plain and simple tees. I saw a few bloggers had posted about this off the shoulder tee and I wanted to try it out. This one does not disappoint. I just wore Saturday and it is comfy, cute and cheap. I just repurchased the Mario Badescu Rosewater Spray since I was out. I had a smaller size bottle which lasted me about 6 months. I use this after I put my make up on to set my make up. Then I use it again later in the day to refresh my make up and hydrate my face. 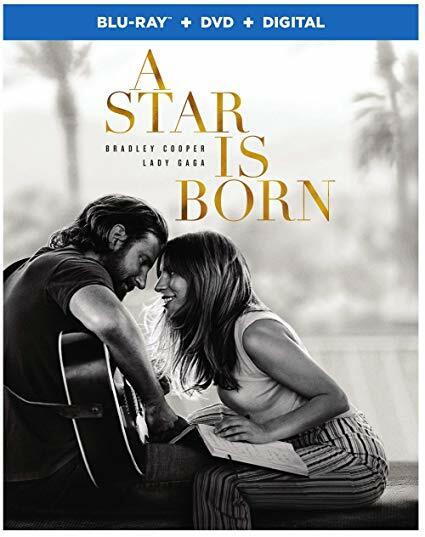 I just wrote about this on Friday, but I bought A Star is Born on Blu-Ray (who even buys actual DVDs anymore?) and we watched it again on Sunday. I just love it so much. Lastly, I bought a new pair of bluetooth headphones since one side of my old ones stopped working on my Estonia trip. I loved the pair I had and I should have just bought another pair of them. But this time I bought a pair that wraps around my ear more for stability at the gym. These are ok and are great for my husband (he has a very similar pair), but I have a hard time keeping them in my ears. Maybe I need to put the smaller ear buds on them. What did you purchase with Amazon Prime this month? Been hearing so much about the collagen peptides! I took melatonin for awhile but don't need it anymore, at least for now! That is great. I wish I didn't need it. But I do love the peptides. They are amazing! I'm a huge fan of collagen and have been taking it for YEARS! How did I just start taking it? Ok, so buying the first two things on this list. 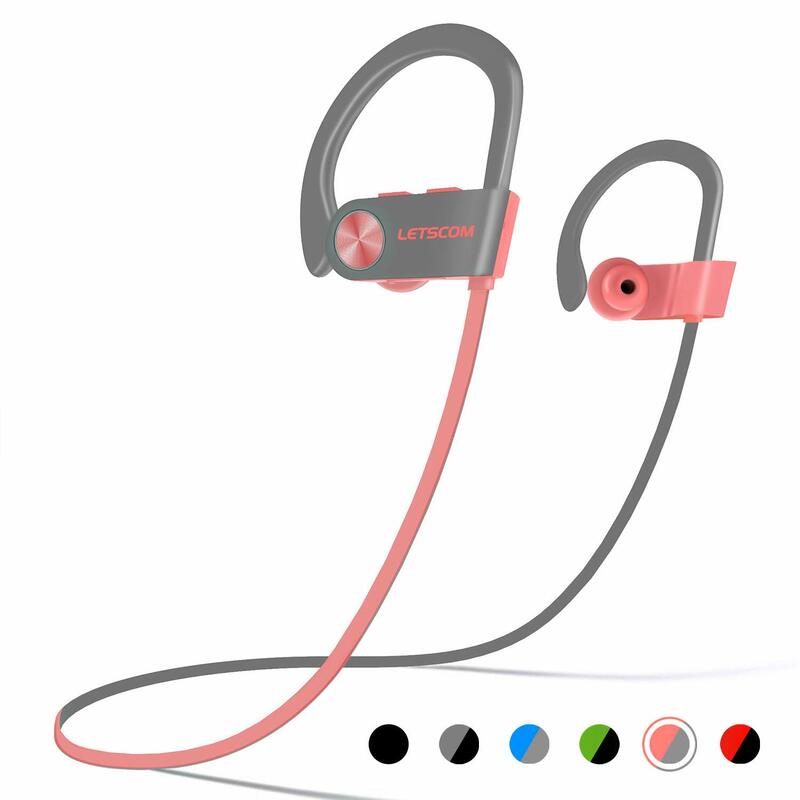 What other bluetooth headphones did you have? I will look those up when I get home. I still have them so I can maybe get a new pair. They were amazing. Or maybe look on Amazon and find it. I just found a plant based 'collagen' which I think may defeat the purpose - but it says "Collagen" on it & it talks about the benefits that are the same as animal based... so I'm going to have to give it a try & see if it helps me feel better. Oh I wonder if it will help. Let me how if it does. I am very intrigued. I have heard good things about those collagen peptides! I've had them in my wish list forever!! You can also find them at Costco at an even better price, but mine hasn't had these in a while. I too have been dying to try this collagen peptides. I just got some of that facial spray as a gift so I’m so excited to use it as I’ve heard so many good things about it! I hope you have the sweetest day my love! I just saw that. it is amazing. You are going to love it. I hope you have the best birthday! I've seen those collagen peptides at Homegoods and have been curious to try! Not sure if I can/should while pregnant but definitely interested for after. I just got my husband a pair of Beats headphones that wrap around his ear because they seem to stay on better than others! Oh I am sure Homegoods has a good deal on them. 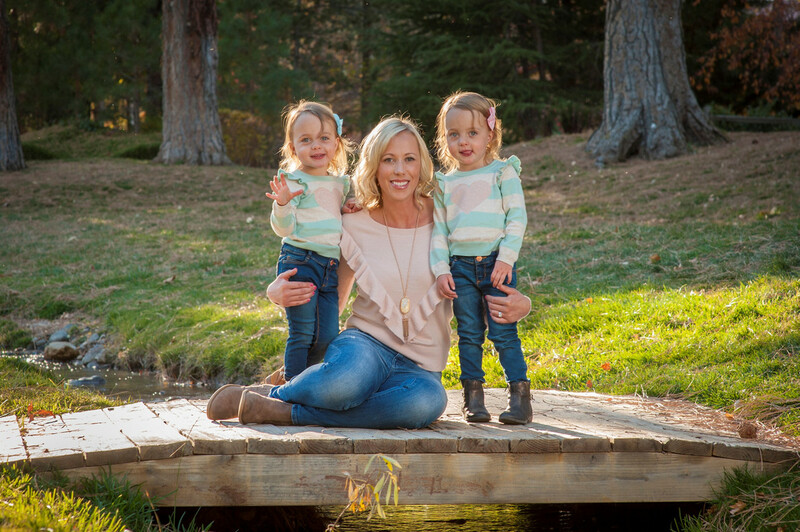 I would be interested to see if you can take them while pregnant. I want Beats, but the price. Ugh. Thank you for hosting. I love the melatonin. It works really well and they have all the different doses. I haven't really been shopping lately, but I use those Vital Proteins every morning in my coffee and LOVE them! I love it too. I am still new to them, but they are great. You have been traveling, so you have been buying all the great stuff there!!! What a fun and practical post!! You should do a link up monthly!! I love this idea. I still haven't seen that movie-- and I am always looking for great facial sprays. Love that top too! I have been wondering about collagen peptides!! have you seen a difference? I have really been wanting to try those peptides, but not sure if they actually work? I am curious to hear what you think of them in the long run! How do you like that collagen? Have you noticed anything with it? I used it for about 9-ish months last year before I kind of gave up on it. I was hoping it would help with my hair & skin but I really didn't notice a difference. Maybe it was the brand? Bluetooth headphones are the greatest invention ever! I don't know WHY I used corded headphones for so long!